It seems as if change has become the new norm–and while it can be challenging to keep up as an individual, imagine being responsible for keeping our global workforce up to speed. That is the charge given to Kirk Santos, our new VP of Learning, Leadership, and Organizational Development (LLOD). Below, Kirk shares a view into his personal journey and offers insights towards reinforcing our culture of learning and enhancing the value proposition that his team delivers across all of Pitney Bowes. My parents emigrated from Ecuador without knowing the language, American culture but knew that life in the United States would be better based on hard work, determination, and grit. I grew up in Brooklyn with 2 brothers in a very humble household with our parents’ unrelenting focus on education. As a young teenager, the tragic loss of my older brother instilled a resiliency and resolve towards appreciating what you have and helped shape my approach towards family and career path. When reflecting on my career, I’ve spent the past 22+ years gathering valuable skills and experiences at iconic Fortune 500 companies and describe myself as a business person first whose expertise just happens to be in Human Resources. 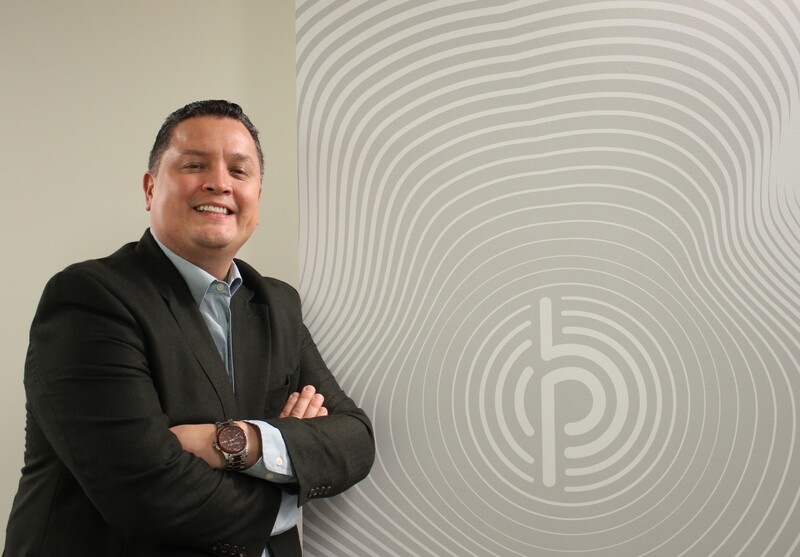 Pitney Bowes is at a pivotal point in its transformation. Earlier this year we partnered with NIIT, a market-leading, managed learning services provider to design and deliver training needs. Therefore, a key priority has been to ensure there is no disruption to our business and stakeholders as we deliver on this new learning model. Secondly, we are repositioning our Learning organization as a strategic enabler of our transformation. It’s important to not only deliver on the fundamentals but to address root cause issues of the problems our stakeholders are seeking to solve. This type of approach is key when aligning our investments more strategically to support our current and future workforce. Building and cultivating our talent is another high priority. The success of our business relies on its exceptional talent and having the right leadership strategy to develop our workforce, especially those in our most critical roles. Simply put, we’re going to place a major emphasis on developing best-in-class leaders. Are you seeing any early indicators of success? We’ve met with several of our Senior Leaders to better understand their most critical priorities and what’s needed to accelerate their strategy into 2019 and beyond. Having this line of sight allows us to track our progress with measurable results and we’ve already seen some early wins, specifically around a common sales methodology that will help drive significant sales pipeline results. Given the changing landscape, we all need to think proactively on how we learn, how we collaborate, and most importantly – take action to ensure that our strategy will create meaningful wins for the organization and the people in it. Making sure we are focused on the right business objectives to deliver on the right business outcomes requires relentless focus, leading to better informed decision-making. What advice would you give to our employees? Develop a growth mindset and become a lifelong learner. Technology and globalization have accelerated the rate of change for all of us and will only continue. The All Day DevOps event is an annual software industry event delivered online live, globally, over a 24-hour period, with Keynotes occurring in all time zones. Companies who have led the way in DevOps principles and practices and those who have delivered successful results share practical insights. Pitney Bowes was among the 124 for companies who made it onto the All Day DevOps “Club 20” board, which includes some of the biggest technology companies like Amazon, Microsoft, WiPro and many others. In conjunction with the All Day DevOps presentation, a “Continuous Testing” session, sponsored by the SDLC Solutions team, and presented by our vendor, CA, and was made available globally via live web broadcast. 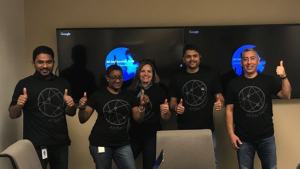 Ron Lopes from our SDLC Solutions team and PB’s DevOps Community organized an office viewing party and Sonatype provided the SWAG. There were a number of speakers from Google, where the term Site Reliability Engineering (SRE) originated. A “Continuous Testing” session, coordinated and sponsored by the SDLC Solutions team to be part of the All Day DevOps presentations, was conducted by a vendor, CA and made available live through a web broadcast. It attracted approximately 45 people, globally, not including individuals in viewing rooms in regions outside of the United States. The Sonatype All Day DevOps contact reported that Pitney Bowes team members joined from Bangalore, Faridabad, Noida and Pune in India, Bielsko-Biala, Poland, and Chatham and Ipswich, United Kingdom. In the United States, colleagues joined live from Boulder, Colorado, White River Junction, Vermont, New York and Troy, New York, Fenton, Missouri, and Danbury and Shelton, Connecticut. On 9 October, Sheryl Battles, VP, Global Diversity, Inclusion, and Engagement, received the 2018 D. Parke Gibson Award from The Public Relations Society of America (PRSA). Named for an industry legend, this award is PRSA’s highest individual honor presented to a public relations professional who has contributed to increased awareness of public relations within multicultural communities and participated in promoting issues that meet the needs of these diverse communities. 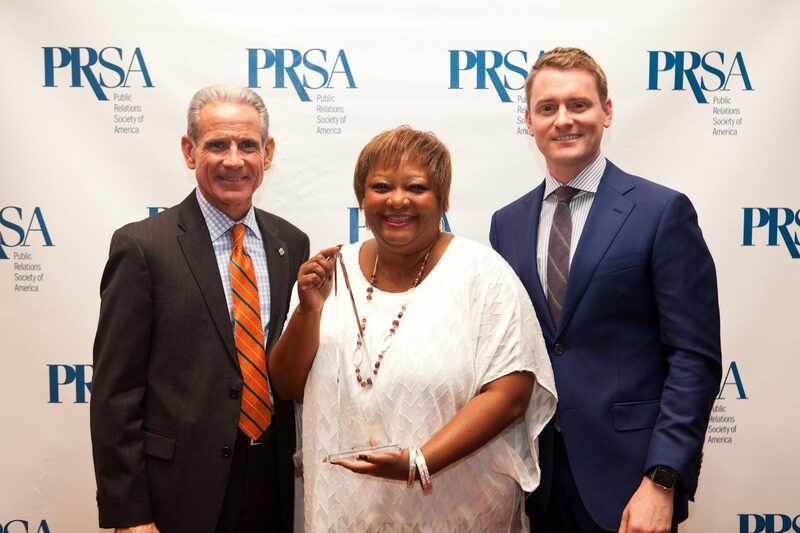 The award was presented at the PRSA 2018 International Conference in Austin, Texas. 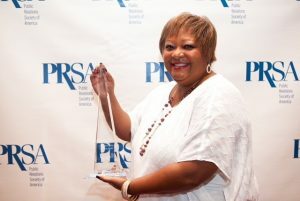 This distinguished award is just one of many professional and community honors Sheryl has earned during her career, including being named 2018 100 Most Influential Blacks in CT by the NAACP, Business Person of the Year by the Stamford Alumni Chapter Kappa Alpha PSI and the Stamford Alumni Diamond Foundation, 2017 Most Powerful and Influential Women Award from the Tri-State Diversity Council and Diversity Magazine’s Most Influential Woman in Global Diversity. 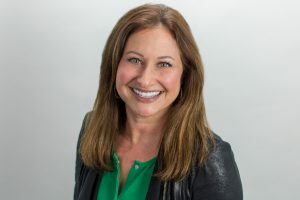 In addition, Sheryl has been recognized by Pitney Bowes for her exceptional contributions with several awards, including the company’s highest employee honor – the Walter H. Wheeler, Jr. Award. She is a three-time winner of the Pitney Bowes One Standard Excellence Award for outstanding team accomplishments. Norwalk Community College (NCC) is a leader in the academic, economic, cultural and social well-being of Southwestern Connecticut, providing affordable higher education opportunities, including professional certifications, workforce development programs, and lifelong learning. Pitney Bowes and the Pitney Bowes Foundation have supported NCC’s education and workforce training initiatives for more than three decades. In 2014, Pitney Bowes received NCC’s Distinguished Service Award in recognition of our longstanding collaboration. 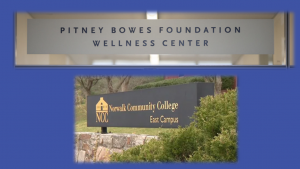 The Pitney Bowes Foundation supported construction of NCC’s Center for Science, Health and Wellness, home to Nursing, Allied Health, Science and Exercise Science and Wellness programs. The building includes a 10-bed Hospital Simulation Unit with computerized patient mannequins, classrooms, laboratories, and faculty offices. It provides an exceptional educational environment for students to learn anatomy and physiology, biology, physics, chemistry, and microbiology to prepare them for a wide array of careers in health and science. Its state-of-the-art fitness facility provides high-quality health and wellness services to NCC students, faculty, staff and lifetime learners. “The Pitney Bowes Foundation Wellness Center is an amazing resource that serves as an active learning laboratory for our Exercise Science Students, an information hub for our Workplace Wellness Program, and affords all patrons an opportunity to improve their personal health and wellness,” said Dr. Paul M. Gallo, Director of Exercise Science & Wellness at NCC.